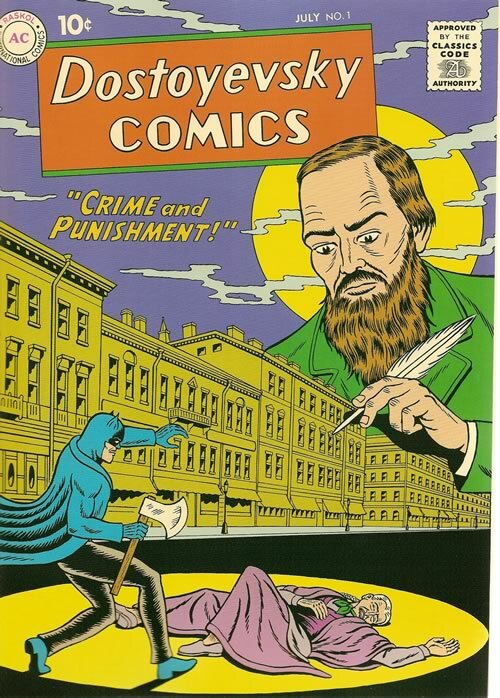 Dostoevsky’s study of human nature made him see a demonic element in man for which moralism could not account. Like few men before him, Dostoevsky learned to know the subtle means which the demonic employs in asserting itself with the hope of achieving divinity. The temptation “You will be like God” can come in the opportunity to violate moral law, as it did to Raskolnikov. It can also come in the guise of piety and morality, and it is in this latter form that the demonic is most seductive. Then it employs the sanctions of conventional morality for the accomplishment of its demonic ends. The ultimate and most profound critique of the identification of the Holy and the Good comes in the realization that the demonic in man transcends the moral sense and the ethical consciousness. Therefore, relation to the Holy is far more than accepting of living up to a moral code. As a matter of fact, accepting and living up to a code can be and often is the device by which the demonic ego defends its autonomy against the claims which the Holy lays upon it… God is more than the validation of our moral consciousness.